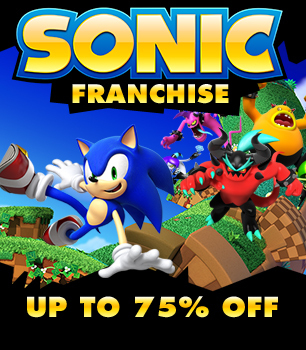 Steam have announced that a bunch of Sonic games are on sale on Steam in NA as part of a Weekend Sale until Jan 25th. Discounts range from 50% off to 75% off. UPDATE: looks like the price is back to £19.99. Still not bad if you fancy picking up these titles! 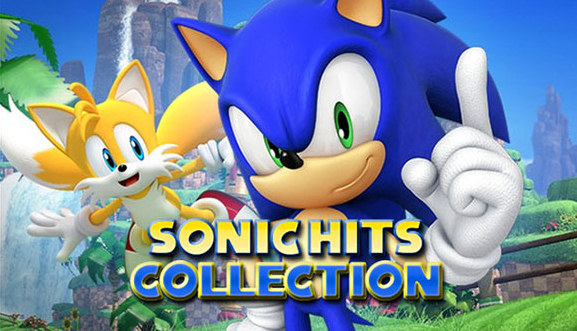 Sonic Hits Collection is a collection of 17 Sonic games from the classics to modern games, all compiled under one bundle. Here’s the link to the bundle, which lasts from May 6th until May 21st. Go go go! UPDATE: HD screenshots are available for your viewing pleasure after the jump! Original article below! Crusaders of dreams and adventurers of the world, mark your calendars and ready your wallets! SEGA has just announced the exact dates and prices for the upcoming HD rereleases of both Sonic Adventure 2 and NiGHTS into dreams…! And by ready your wallets, I mean ready your wallets. Both games are set to come out at the same time. 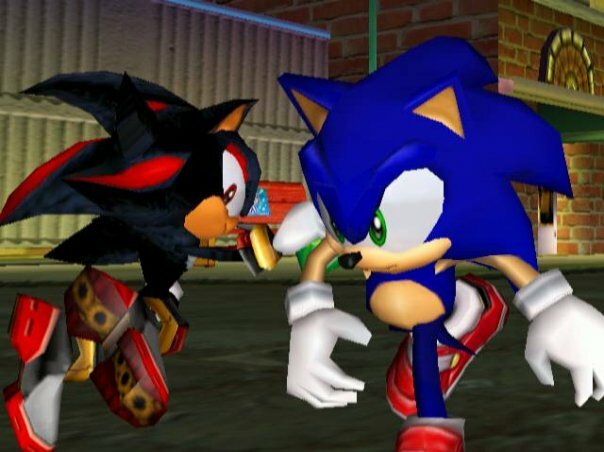 Playstation Network users will find both Sonic and NiGHTS’s returning journeys on their market on October 2nd for 9.99$ (US), while the XBLA versions of the two classics will be available on October 5th for 800 MSP each! No word on the PC version’s release, but gamers on that field might want to prepare themselves in advance. The Battle Mode DLC, which will compliment Sonic Adventure 2 just as the DX Mode DLC did for Sonic Adventure, is priced for 240 MSP/3.49$ (US). 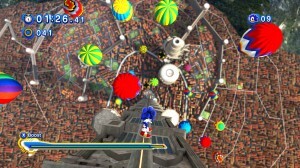 It is here where the multiplayer mode will be fully expanded on, with more maps and playable characters, as well as the unlocking of Chao Karate. 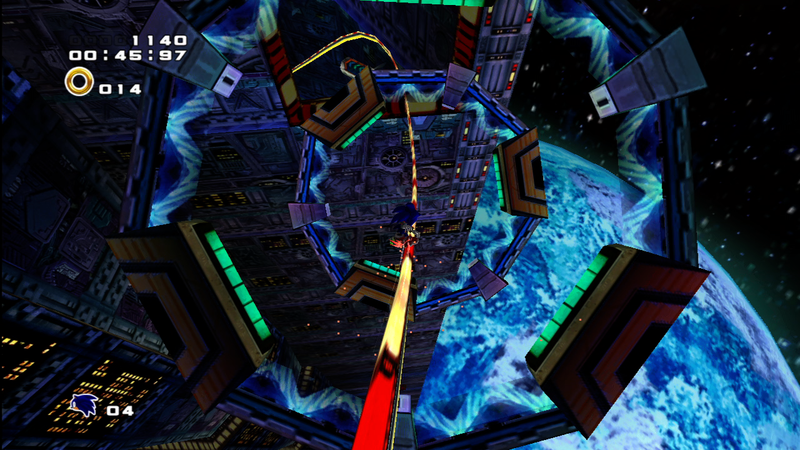 NiGHTS fans will be pleased to know that Christmas NiGHTS will be a packaged bonus for NiGHTS into dreams…! So, which one of these two highly anticipated titles will you be picking up first? Or will you end up getting both at once? What are you looking forward to the most in both games? Let us know in the comments! If you’ve not been awake for the past nine hours, you’ve probably missed the news that Sonic 4: Episode 2 was leaked onto Steam and subsequently downloaded by those who had pre-ordered it, as well as by people rushing to snag an early copy. 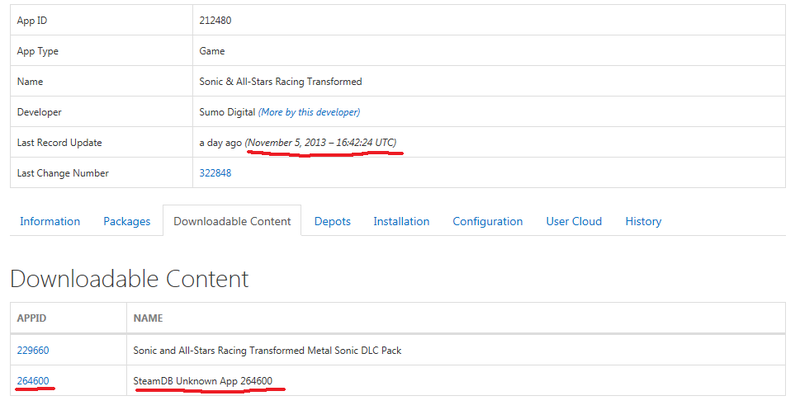 However, if you did manage to download it, you might be in for a surprise when you try to re-launch the game. UPDATE: Steam has fixed the error and the beta can no longer be downloaded. 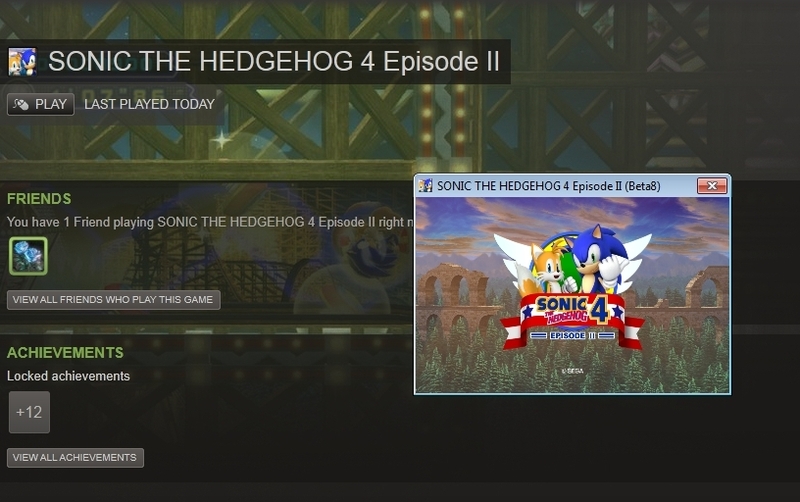 A beta version of Sonic the Hedgehog 4: Episode 2 has been released on sale just a couple of hours ago this afternoon on PC digital download service Steam. 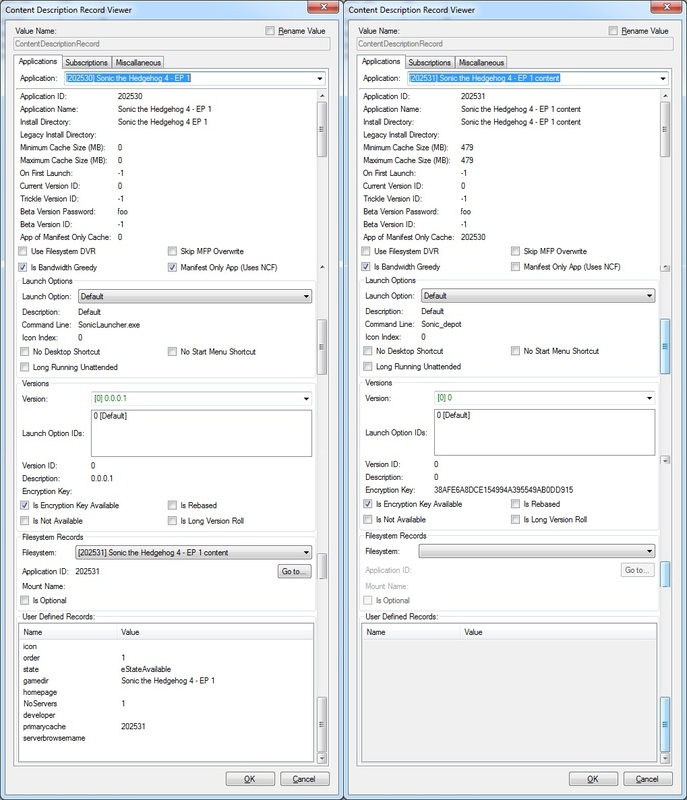 Various Steam users on our SSMB forum have been able to purchase and download the beta and then play through it. 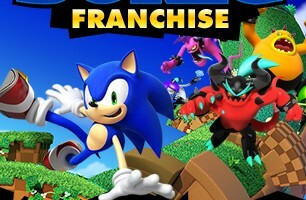 At the time of this article we’ve just heard that SEGA has now become aware of the leak and has erased discussion of it over on their official forums. 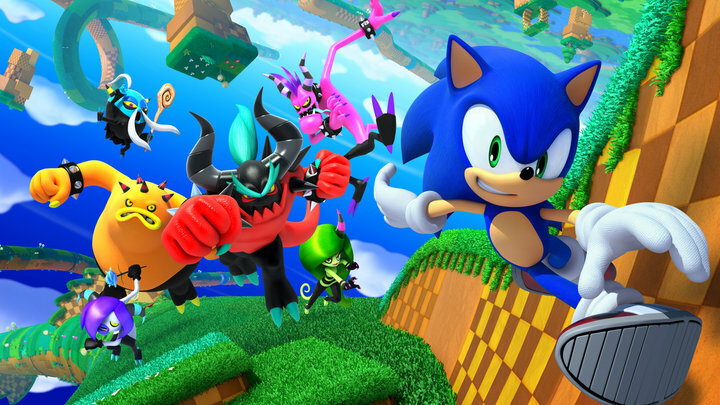 We expect SEGA will plug the leak on Steam pretty soon. Thanks to the Steam users at the SSMB for the heads up and to Nemain for the image! Among all of the Sonic the Hedgehog love dished out to PC gamers today, SEGA has also confirmed in their press release that Sonic the Hedgehog 4: Episode II will be available for PC digital download later this year. Unfortunately, no other information regarding Episode II was given, but we’ll let you know when SEGA releases more details. In the meantime, PC fans can finally experience the first episode of Sonic the Hedgehog 4. You can purchase and download it from Steam now. 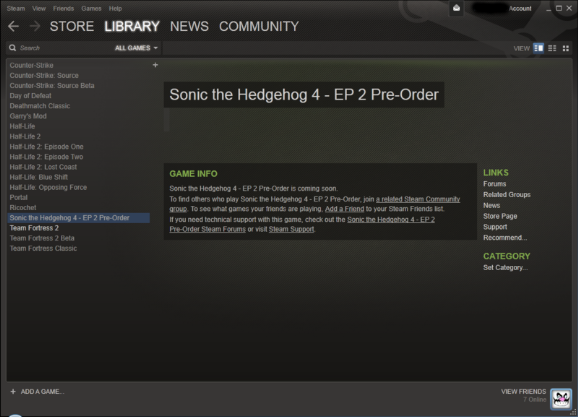 Is Sonic the Hedgehog 4: Episode 2 Coming to PC? 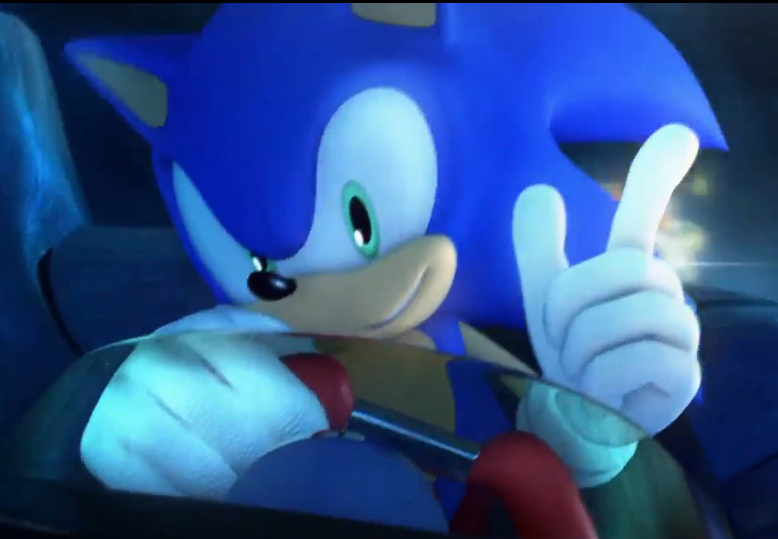 According to US ratings board the ESRB, Sonic the Hedgehog 4: Episode 2 will see a release on Windows PC. A rating for the game has appeared on the ESRB’s website recently which lists the game for the platform. Early last month, Episode 1 appeared on the Steam registry, suggesting SEGA is bringing Sonic the Hedgehog 4 to PC users, and with such strong evidence like this, it seems a PC release for both Episodes is all but officially confirmed. Thanks to TenkoTAiLS in our comments section for the heads up! 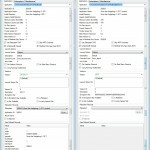 SSMB member ezodagrom has discovered a new entry for Sonic the Hedgehog 4: Episode 1 on the Steam registry, indicating that a PC port of the game could possibly be on the way. SEGA hasn’t said anything officially about a PC version, but this isn’t the first time news has leaked from the publisher before the official announcement. If/when a PC version is officially confirmed, we’ll let you know. Thanks to ezodagrom at the SSMB for the heads up! 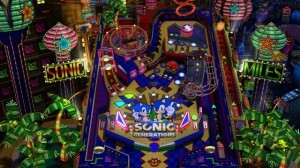 SEGA has revealed via their official blog today that the Casino Night Zone Pinball DLC that Xbox 360 and PS3 owners of Sonic Generations got with pre-orders and other editions of the game will be available to PC owners later this month. 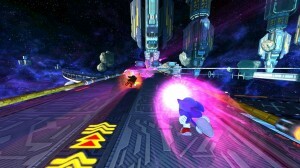 The mini-game will be released December 26th 2011 and will cost USD $1.59, GBP £0.99, EUR €1.59, AUD $2.99. In response to fans querying future DLC in the comments section, SEGA’s Lods replied “We cannot confirm anything in relation to dlc. Thanks”. 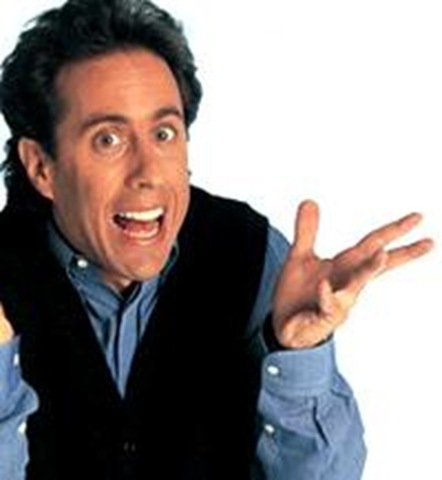 If any further DLC is announced, we’ll be sure to let you know about it. Thanks to SSMB member The Dead Snow for the heads up. 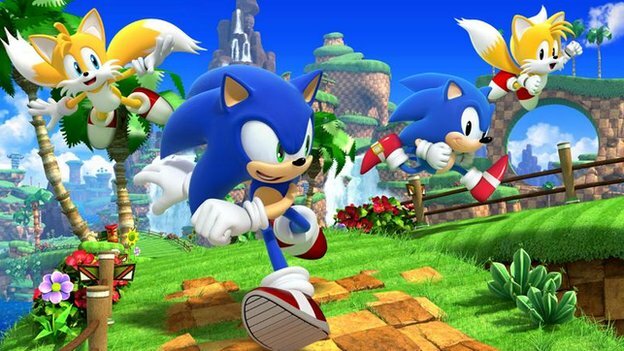 PC gamers can now pre-order their digital download copy of Sonic Generations on the Steam service at a much cheaper price than its console counterparts. The game costs £19.99 in the UK and $29.99 in the US. 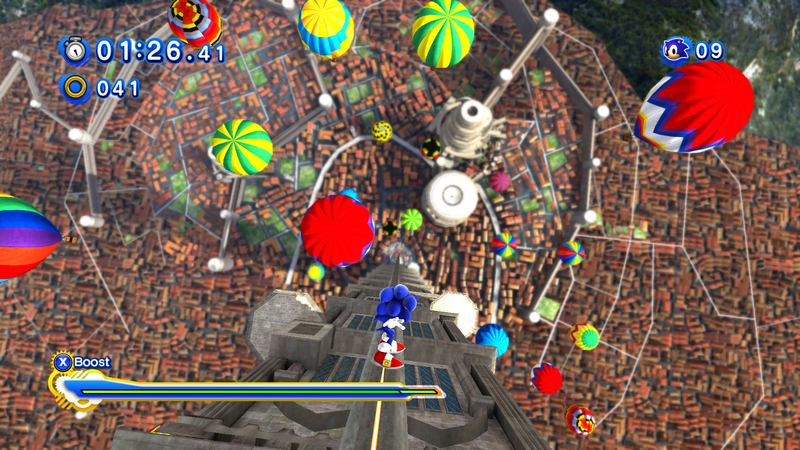 As free pre-order bonuses, you’ll also get Sonic 3 & Knuckles and Sonic 3D: Flickies’ Island/Sonic 3D Blast. The game will be available to download worldwide November 4th. Thanks to Kazozza, fluttersoard, Alex and Notification Guy for the heads up! Add one more big piece of evidence to the “all but confirmed” pile. 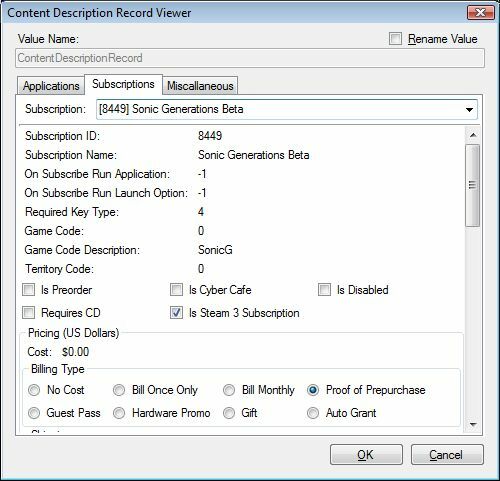 NeoGAF member DrKirby found this bit of evidence of a Sonic Generations Beta registered to Steam earlier today. This helps prove that there’s a PC version of Sonic Generations being tested currently. 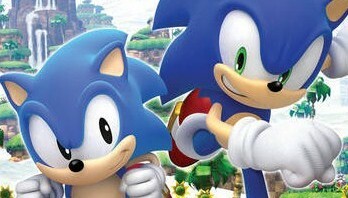 Of course, until Sega confirms it themselves it still remains rumor for now. LONDON & SAN FRANCISCO (May 21st, 2010) –SEGA® Europe Ltd. and SEGA® of America, Inc. are proud to announce that a wide selection of evergreen games from the legendary SEGA Mega Drive™ platform are making their way on to PC via digital distribution. The initial group of titles being made available consists of fan favourites such as Golden Axe™, Ecco the Dolphin™, Comix Zone™ and VectorMan™. 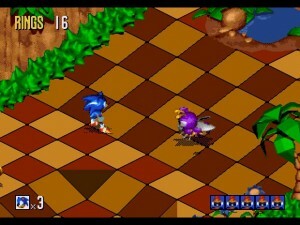 All these classic SEGA titles will be available from £1.99/€2.49/ AUS$3.49, but for a full list of all available titles and features, please visit www.sega.com. The first set of SEGA Mega Drive games for PC are set to release 1st June on STEAM and other digital distribution networks.